From set-up to clean-up. An exceptional experience. It's what we do. 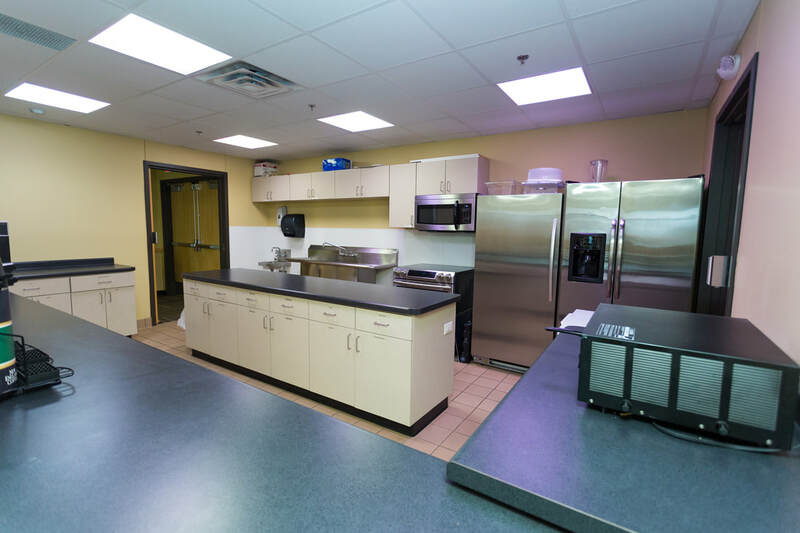 Our multi-use Event Center can be divided in several ways to fit your exact needs. 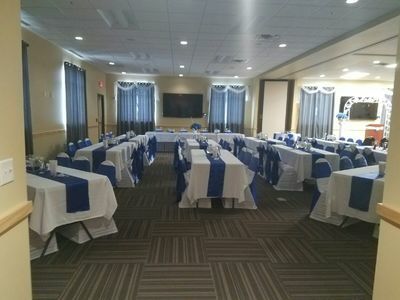 Just let our staff know how many you expect at your event and they will help you plan the best size room for your needs. Our event center has three 80" television screens that can be synchronized for lectures and training or separate for use in the individual rooms. Use them with your laptop for presentations, or bring a Blu-ray dvd to entertain your guests. Birthday Parties for children 12 and under are usually contracted for 2 hour minimum, scheduled for a Quarter room and include 5 free pool (swimming) passes. Additional passes can be purchased for $5 + tax. 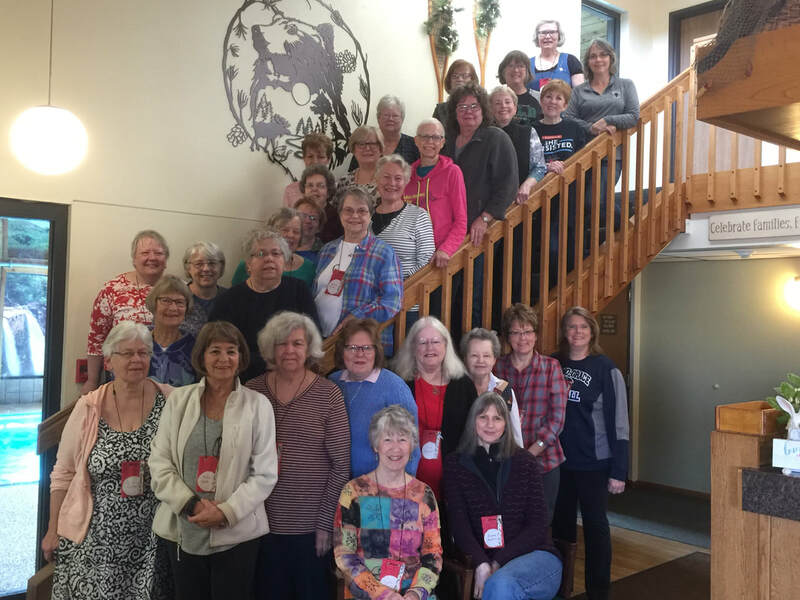 Retreats can use the Event Center at a no charge basis with a minimum number of room reservations; or at a reduced rate. ​Management will be happy to discuss details of retreats and conferences with their organizers.